Fire retardant fabric treatment uses chemicals which, when applied to a material that is able to absorb it, reduces the likelihood that the material will propagate a flame—in other words, it helps materials become flame proof. Is a flame retardant safe to use? The flameproofing retardant is a water-based, hypoallergenic and non-toxic. When the chemical is applied, adequate ventilation is necessary. When the chemical is dry, it is odorless. MSDS is available upon request. Does fire retardant fabric treatment change the color or texture of the fabric? In the early years, the fire retardant fabric treatment was the same product when treating a bolt of fabric or onsite application, now products have been refined to allow us treat onsite without any discoloration or texture. What needs to be made flame proof? Decoration, drapes, curtains, upholstery, and all materials used for artistic enhancement must be made noncombustible or flame proof. What is the flameproofing testing procedure? In the City of Boston, an application is made to the chemist’s office with a sample of the fabric and the appropriate certifications and independent testing results. Where is the flameproofing process done? The flameproofing process can be done on site, or when possible, can be done at our warehouse facility. A certificate will be issued at the completion of the application. How much does it cost to flame proof my materials? On-site work is dealt with on a case by case basis with many variables. 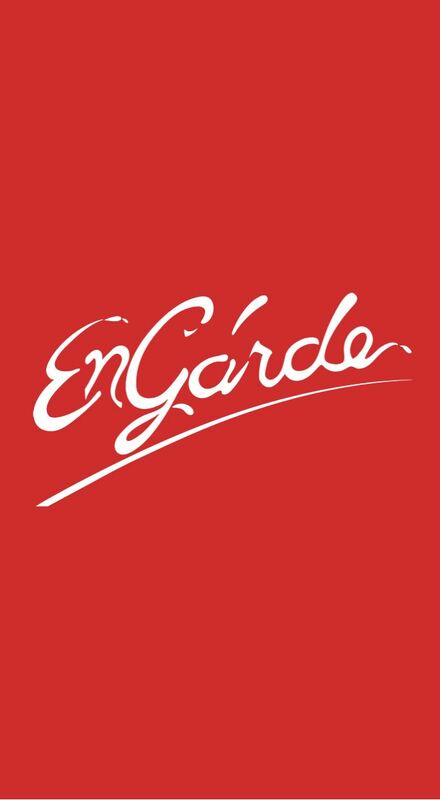 An En Garde representative will evaluate your specific needs. If you have any additional questions about fire retardant fabric treatment don’t hesitate to call, email, or fill out the contact form. We will answer your question(s) promptly.